Nokia recently announced a number of new Windows Phone 8 smartphones, which include the Nokia Lumia 720 and the Nokia Lumia 520 and now we have some details on when both devices will be available SIM free in the UK. 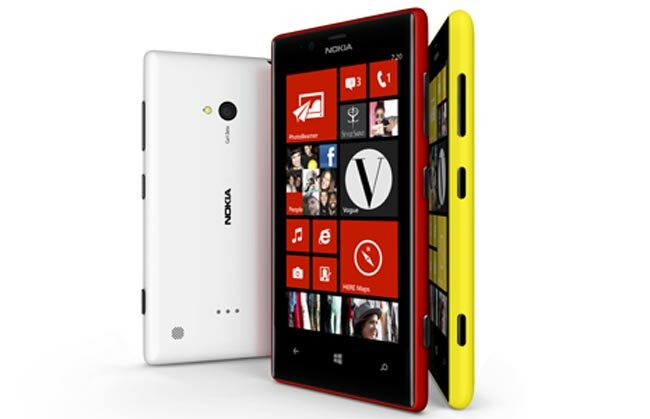 Both the Nokia Lumia 720 and the Nokia Lumia 520 will be available in the UK SIM free from the 1st of April, the Nokia Lumia 720 will retail for £299.99 including taxes and the Nokia Lumia 520 will retail for £169.99 including taxes. Both the Nokia Lumia 520 and the Nokia Lumia 720 are available to pre-order now from UK mobile retailer Clove, you can find out more details over at their website at the link below.